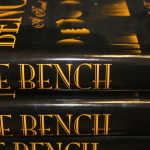 The Bench, written by former Chief Justice Thomas E. Brennan and first published in 1997, is an alternative history of the Michigan Supreme Court. The novel tells the stories of fictionalized justices Edward Breitner, Alton Henry, Doris Templeton, Frederick van Timlin, Bob O’Leary, Hilda Germaine, Julia Hudson, and Jim Malloy. 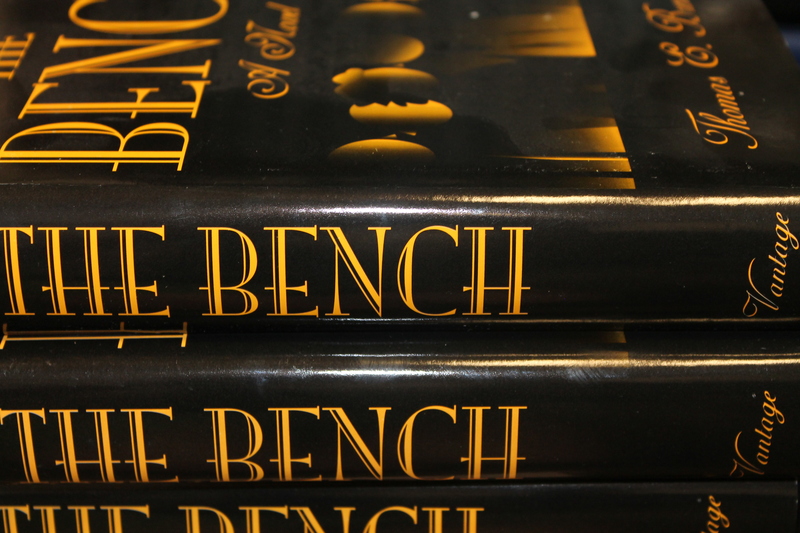 The Bench is now available from the Society for just $10.00, with proceeds benefitting our work to preserve the real history of the Michigan Supreme Court. Reply to this post if you want a copy. It makes a great beach read! Sounds like a great read, Thanks for the info.